Helium is an unreleased Uncommon Glider. 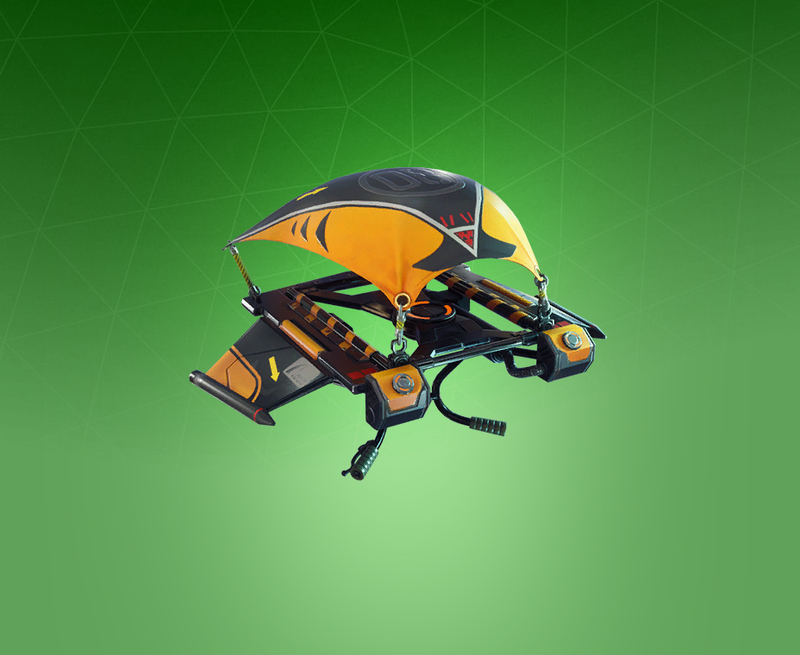 This Glider is part of two others that were leaked a long time ago and have yet to be released. Rating: 2.2/5. From 83 votes.